Shampoo clean and refreshing counter the stresses of hair exposed to daily. 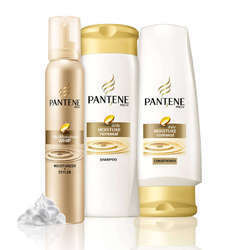 Ideal for normal to oily hair, this shampoo assists in strengthening of hair, removal of dandruff and provides shining. 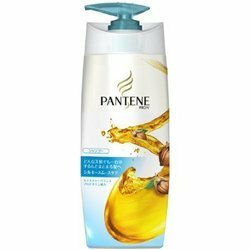 Our company has been successful in winning appreciation from the clients as one of the most prominent names in supply of Pantene Hair Conditioner.